Why sponsor an event or fundraiser for HSWA? 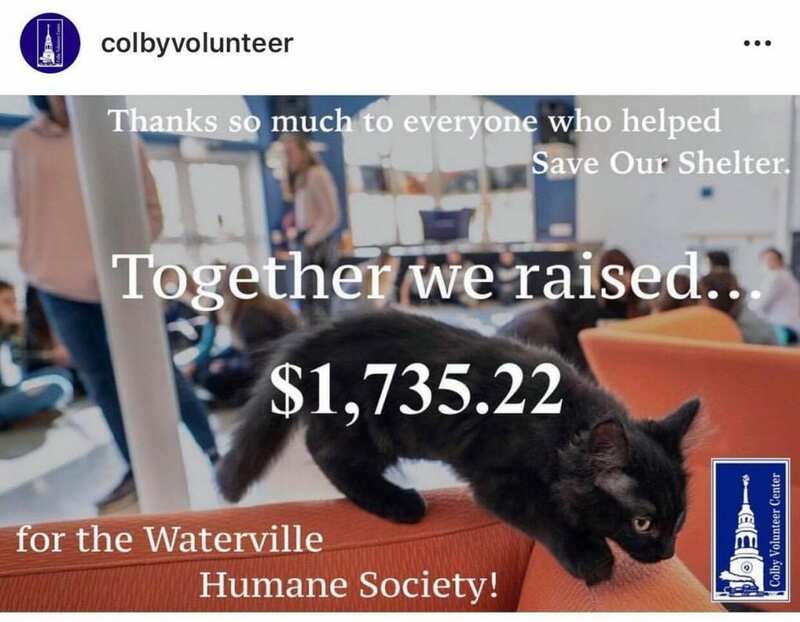 The Humane Society Waterville Area is a 501(c)3 organization and all proceeds raised and donated to the shelter are eligible as a tax deductible contribution. It’s a great opportunity to get your business or organization name out in front of a lot of people. We appreciate those who choose to sponsor us and we like to show it by posting their events on our social media and following up with “Thank You” posts. Our Facebook page has over 22K followers; that’s a lot of people who see what we post on a regular basis! This is an excellent way to have a lot of people see your business and organization doing something charitable that will pay for itself many times over in positive PR exposure. You’ll be supporting a great local cause that makes an impact in your community. The Humane Society Waterville area has a contract with 24 different communities. We take in lost and stray animals, returning them to their owners and finding them new homes, respectively. Over 2,000 animals a year come through our organization where we provide medical care, food, shelter, fostering opportunities, and forever homes. We give families back their pets that they have lost and we provide joyful additions to those that adopt. By supporting HSWA, you’re supporting an organization that: employs members of the community; engages volunteers who learn valuable skills and carry out their passion; and truly makes a difference. 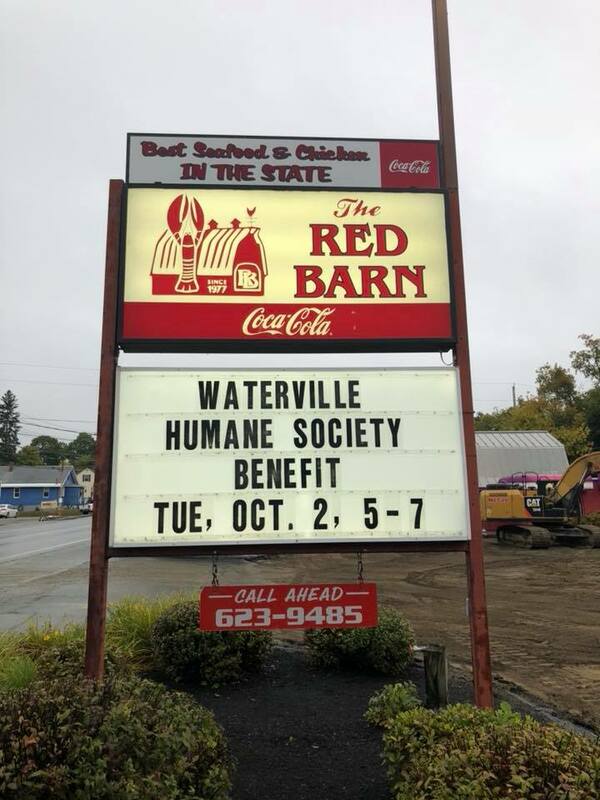 Would you like to host an event or fundraiser to help out the Humane Society Waterville Area? We have been incredibly fortunate to have businesses and organizations in the community step up to sponsor events on our behalf. This has helped us continue to serve our mission without having to cut back on the quantity or quality of services we carry out to the community. In order to ensure that we can make the most out of your generosity, we kindly ask you to fill out the form below. This form will help us to coordinate with you for your planned event. We ask that you please submit the form at least a week before the planned event date. This will allow us to review your form, reach out to ask any questions, and help coordinate in any capacity which we are available to for the event. Thank you for your thoughtful consideration! Looking for ideas? Check out some of thes past fundraisers! Yummy food for a good cause? All proceeds and tips of this delicious night were donated to the shelter that evening bringing in $2,000! This day was full of two favorites in one place- pups and classic cars! All proceeds from this one day event were donated to the shelter. Volunteers arranged a pet food drive outside the local grocery store to donate to our shelter! Contact your go-to supermarket to make something like this happen. Two volunteers decided they wanted to throw their own costume fundraiser at Bayside Bowl in Portland, ME! 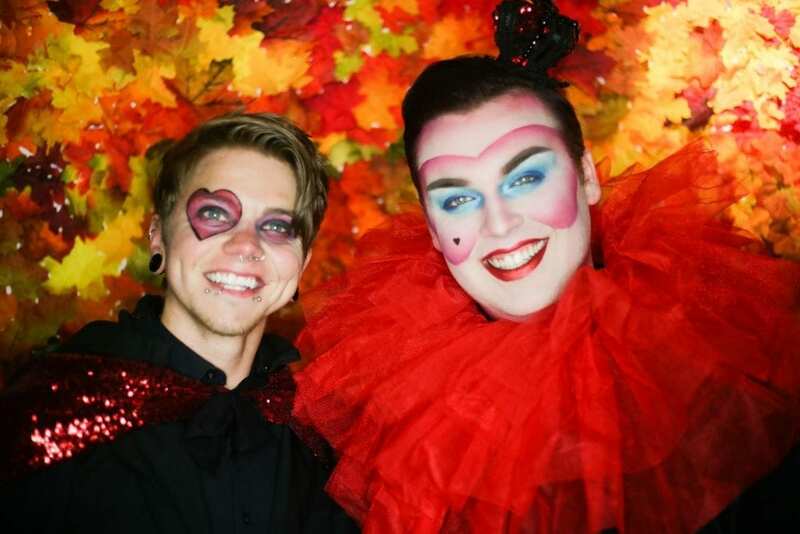 This low-key fundraiser was complete with costumes, raffle baskets, a DJ, and live performances! Have you ever wanted to be INSIDE an airplane hangar? 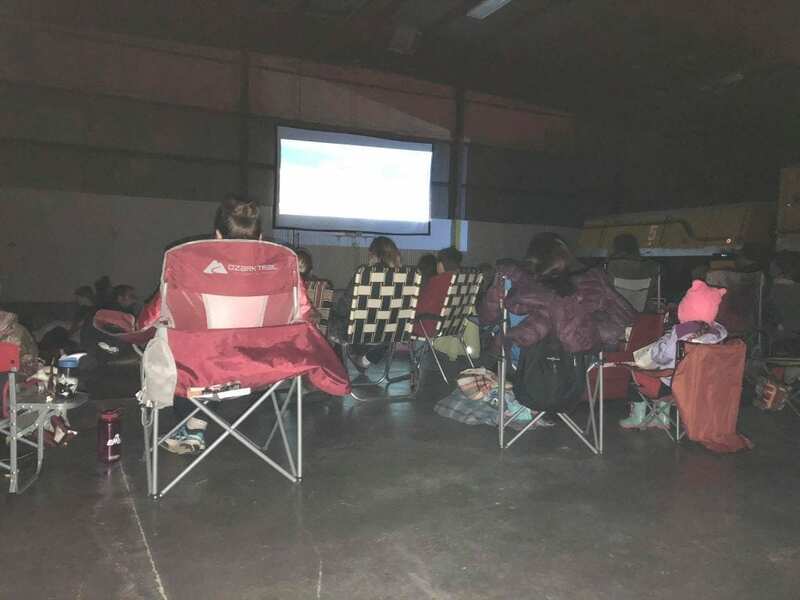 Waterville’s LaFleur Airport Advisory Committee collected donations for a 50/50 raffle and held a movie viewing in the hangar where they drew the winner’s name.